We are an outdoor shooting range about 45 minutes from Washington, DC. 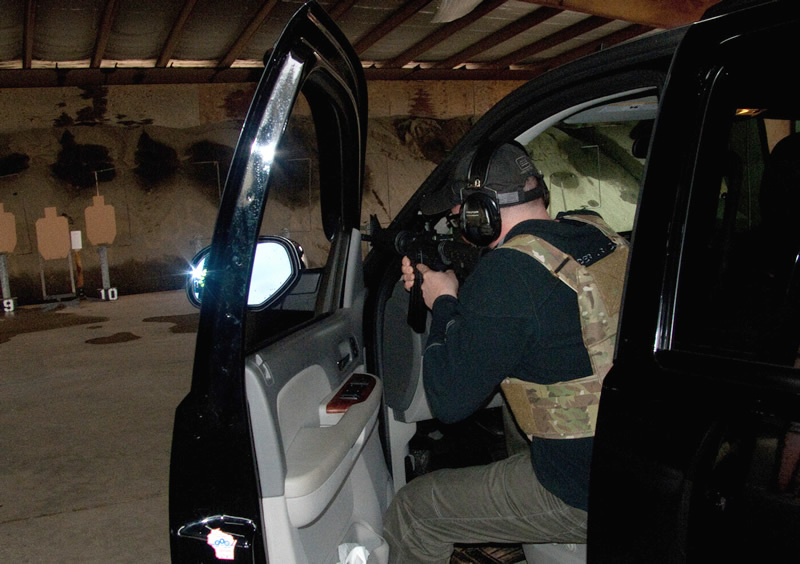 Range 82 is owned and operated by professionals with decades of military and law enforcement service, as well as government firearms training experience. 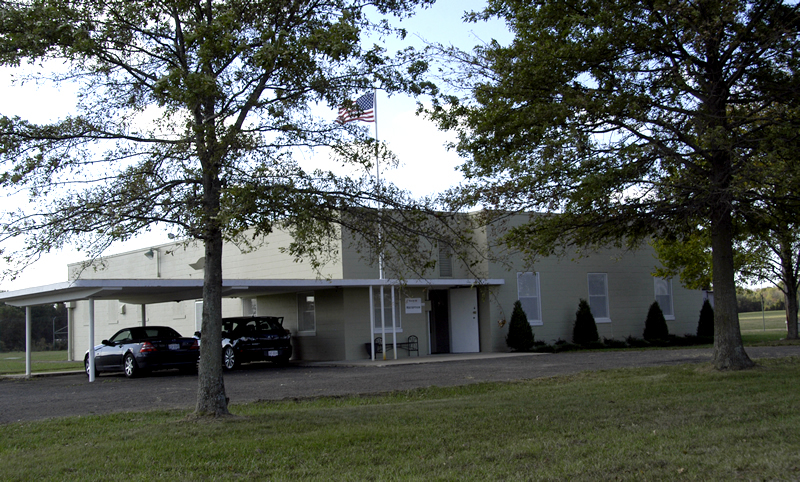 Designed to exacting standards to serve law enforcement personnel, Range 82 is an NRA affiliated range and VA DCJS approved facility. Range 82 is a firearms training center and range featuring a covered 16-lane shooting line (up to 200 yards), the facility is a client-based training center and members-only recreational range. We invite you to tour the facility to discuss your specific needs or requests. Contact Lee at 571-722-7342 for your range requirements.